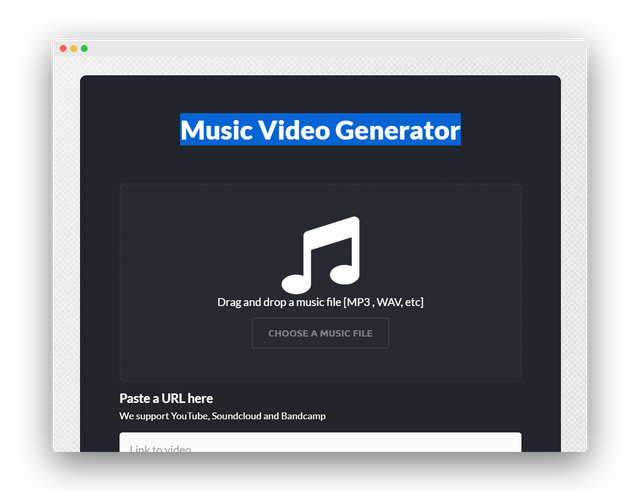 You can easily create a music video or embedd sounds in your video. As the video goes on the cloud, you can upload and edit from anywhere. Perfect for social media influencers.